Purple now available! This contest is for Instagram only so share it there to win. 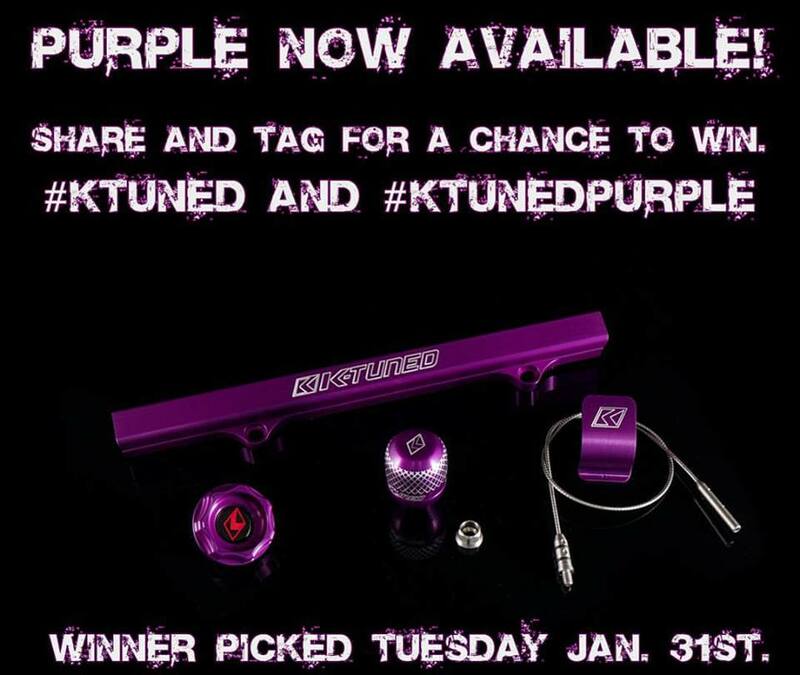 Share this post for a chance to win K-Series fuel rail, oil cap, dip stick, and shift knob. Shipping to continental US included. Tuesday we'll be selecting a winner. Can be purchased from your dealer or our website as well. 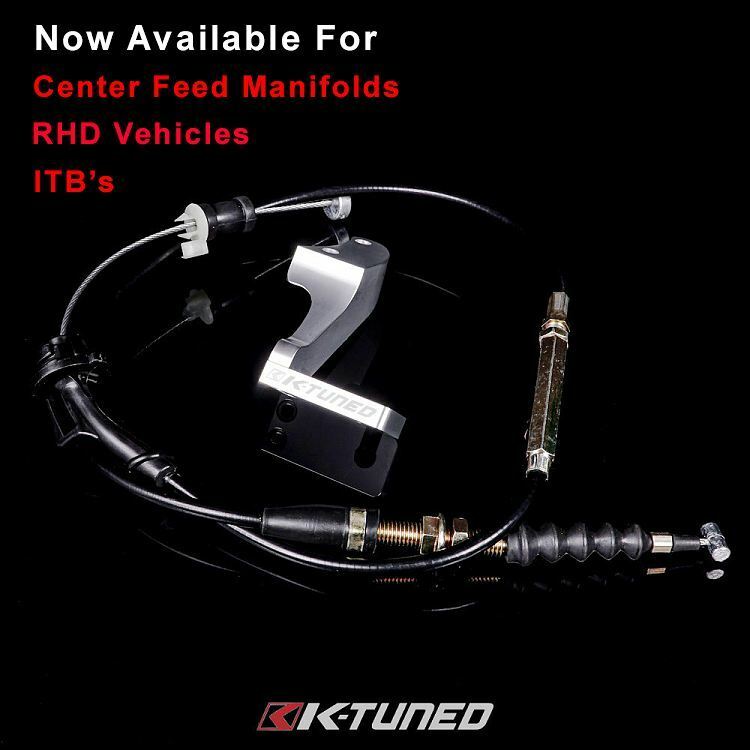 Now available RHD throttle cable and CF throttle cables. We now have three cables available and many kits. We should have a kit to fit nearly all K-Series cars. Available cable alone, oem TB brackets in billet or steel, JDM bracket.